Actress Kim Sharma, best known for her role in Shah Rukh Khan's Mohabbatein, is reportedly looking forward to make a comeback in Bollywood. 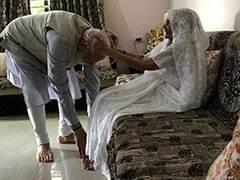 So much so that she's even willing to sign up for a project without any remuneration, said a report in India.com. Earlier this year, Kim dismissed viral reports stating that she's struggling for financial stability after her marriage to businessman Ali Punjani ended. Kim Sharma is also currently reported to be collaboratively associated with Javed Jaffrey for The Indian Documentary Foundation's project Good Pitch India. Kim was introduced to the Javed Jaffrey-funded body through designer Arjun Khanna, who she is also rumoured to be dating, said the India.com report. Selective sunbathing with my favourite book. #throwback to my doggie vacay. Meanwhile, Kim Sharma has not yet responded to such reports like she did in April this year. It was reported that Kim has shifted base to Mumbai from Kenya, where she was settled with her estranged husband and that Ali Punjani left her for another woman. A report in DNA also stated that the actress resigned as the CEO of a Punjani chain of hotels and working in Mumbai as a brand strategist. "There is much ado about nothing," Kim had tweeted, adding: "I can't wrap my head around all these different angles and "ground-breaking" details everyone seems to know so much about." Now, India.comd reports that she's been working with Javed Jaffrey's foundation since February this year. 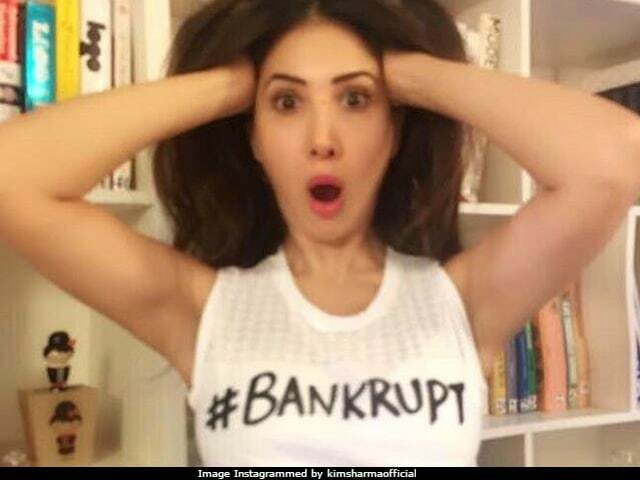 Kim Sharma's resume includes films like Tum Se Achcha Kaun Hai, Nehlle Pe Dehlla, Kehtaa Hai Dil Baar Baar and Zindaggi Rocks. She featured in a special appearance in 2009's Telugu hit Magadheera, which remains her last film.